This entry was posted on March 29, 2012 by Russell Smith. 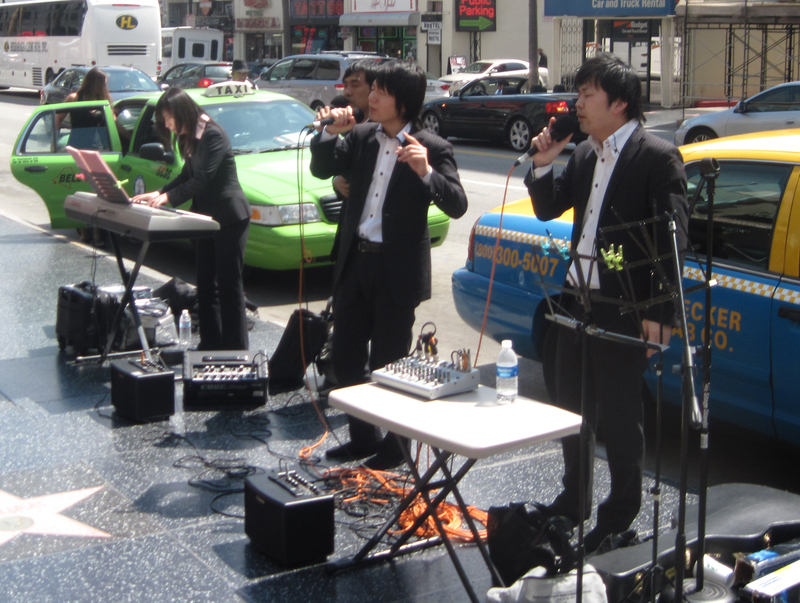 It was filed under Street, Urban and was tagged with Hollywood and Highland, music, musical group, Russell Smith. I’m making it in Hollywood!